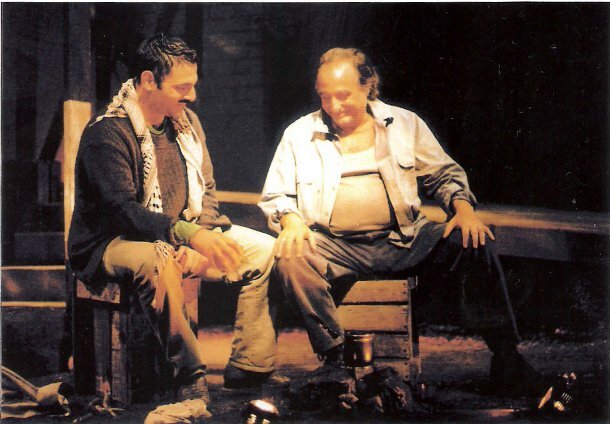 "Dear Son of Mine", with world premiere in 2000, deals in a musically potent and hard hitting dramatic scenario, with the issues of Arabic-Jewish relationships in Israel, of bereavement, a topical issue in Israeli politics and social responsibility. 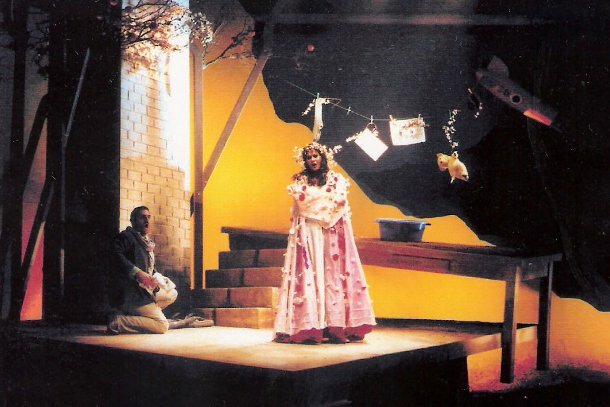 The opera won a major competition organized by the New Israeli Opera and the Israel Music Institute, and with its subject matter, idiomatic Hebrew libretto (by the poet Talma Alyagon-Rose) and wide range of musical references, from Tristan to children's Jewish festival songs, it represents a landmark in the genre of Israeli opera. 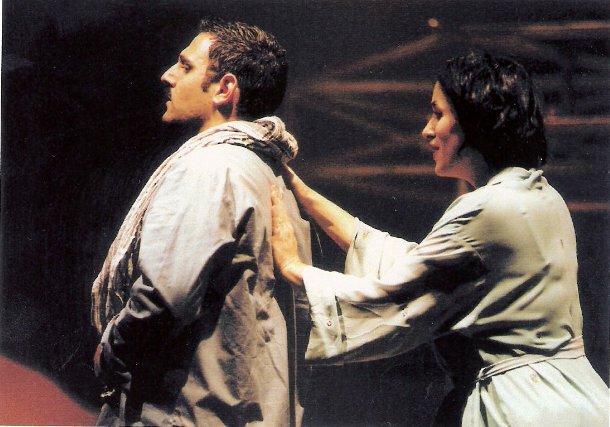 "Dear Son of Mine" is an opera about present-day Israel, a country laboring under relentless pressures, ranging from the national to the sexual. It tell of a nation trying to cope with the bereavement that is a constant feature of its existence, transforming a local tale into a poetic opera of broad universal significance. The plot hinges upon a couple who have lost their only son in war: the tension between them as the father tries to fill the void by "adopting" the young Arab laborer employed in his orange-grove. The latter, eager for acceptance, poses as a Jew, and as such inspires the love of the young American woman recently arrived in Israel, formerly the lover of his adoptive father. A series of confrontations draw a plot along, producing an opera whose courageous handling of national and personal issues cannot have a happy ending. It commences in bereavement, and ends in bereavement. during the Israel Festival 2000. The premiere took place at the Rebecca Crown Auditorium, Jerusalem.